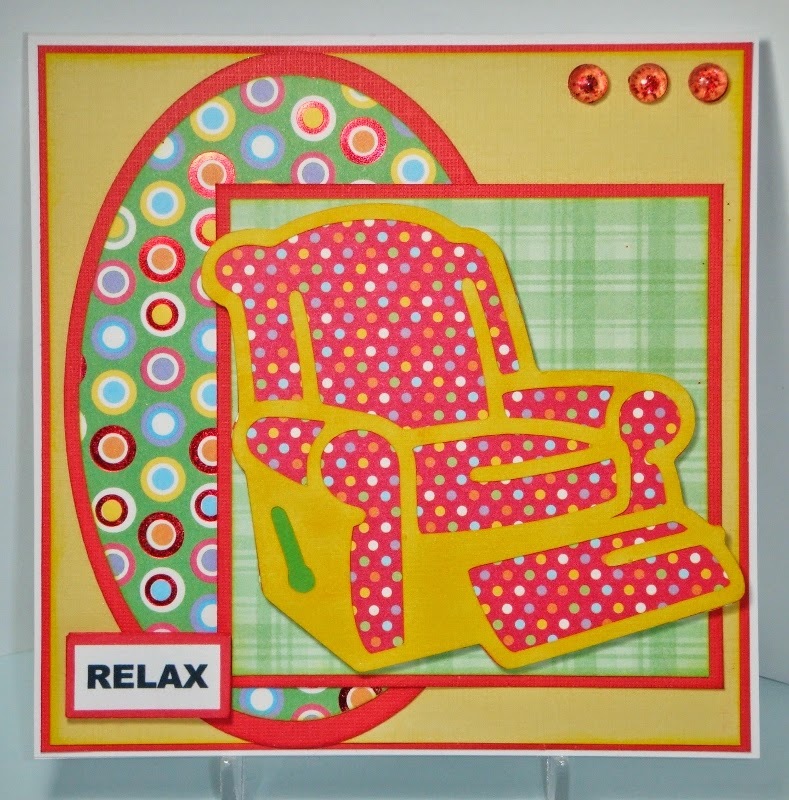 For my die cuts, I used the Art Philosophy cartridge for the double ovals and the Father's Day cartridge for the recliner. This is a 5-1/2" square card. The patterned cardstock is from DCWV Grade School. I used some Skittles from my friend Carri at Doubleclick AKA Busy Bee. I think I'll use this for my husband's Father's Day Card. He deserves at least one day to relax, haha! Here's the sketch created by our Hosting Diva, Georgiana. 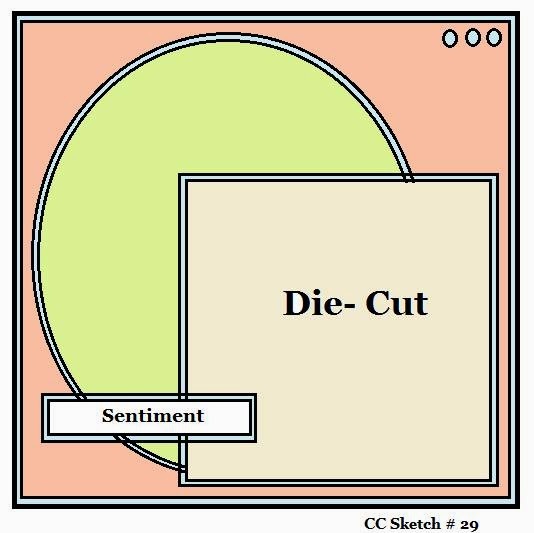 Join in the challenge this week and make a card, layout or project using the above sketch. 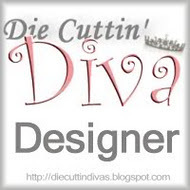 Be sure to use a die-cut in your creation and link your post back to the Die Cuttin' Divas blog site. One more view from the side so you can see that the recliner is popped up on foam squares as is the "Relax" tag that I typed on my computer and punched out using a "brick" Fiskars punch. 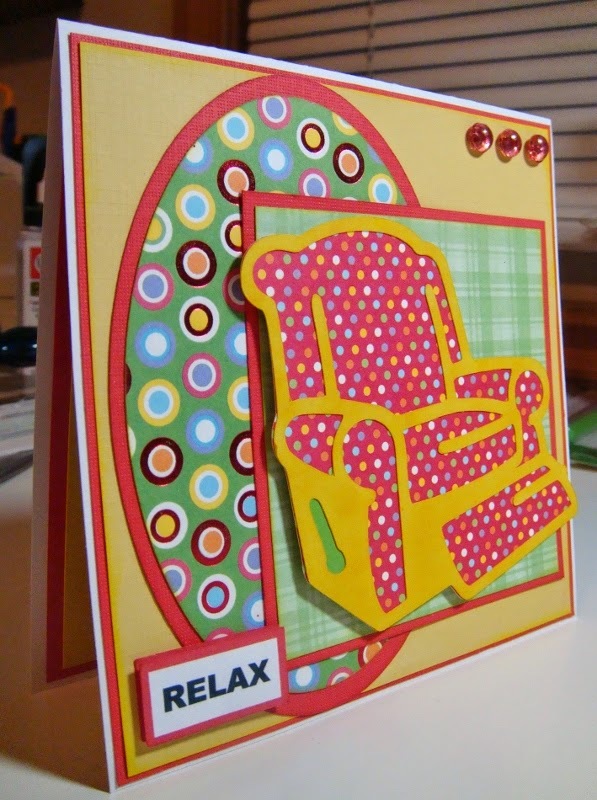 Great card Pat I love the colors and the way you outlined the chair Have a Blessed day, DIANA L.
Gorgeous card!! Love it!! Have a great day. This is a great Father's Day Card. Wonderful colors and design! Awesome card~fun papers and love the cute little skittles to!